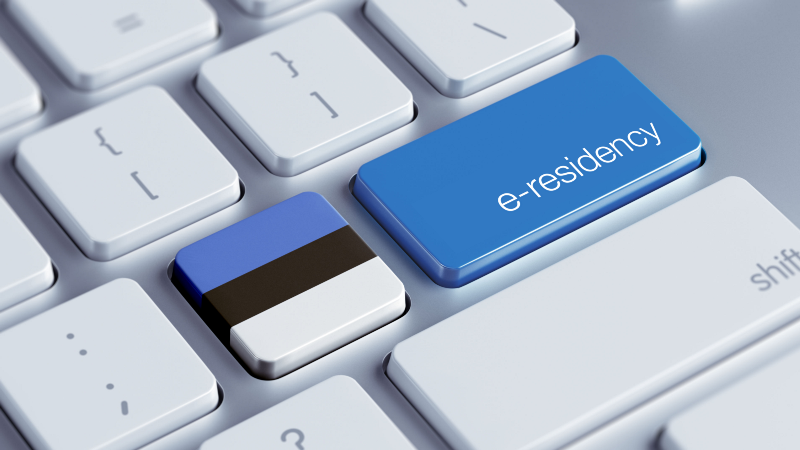 An American digital back office provider for online private securities platforms, Crowd Valley, is to develop and extend its offering through its collaboration with the Estonian e-residency platform, allowing those with the Estonian digital ID to quickly and securely authenticate themselves or digitally sign in the private securities platforms supported by the company. According to the CEO of Crowd Valley, Markus Lampinen, e-residency enables “the development of a truly new and digital customer experience, one in which users can be identified and known digitally, no matter where in the world they are located”. He added that the e-residency platform helps create fully digital financial services. E-residency enables everyone, everywhere to securely identify him or herself online, open and run a location independent business, and take advantage of a marketplace of services specifically for e-residents. E-residents receive a smart ID card that provides digital identification and authentication to secure services, digital signing of documents, digital verification of document authenticity and document encryption. The cooperation means Crowd Valley clients get a suite of services that helps them keep as much of their value chain as possible totally digital. Diligence (KYC/AML verification), business/investment entity registration, ongoing reporting and monitoring, and official filings will all be easier, more seamless, and digital for Crowd Valley users, the company and the Estonian e-residency team said in a joint statement. Crowd Valley provides the full digital infrastructure needed for digital finance platforms accessible through a single online interface layer (API). According to the company, its platform enhances “customers’ digital finance experience and engagement”. Cover courtesy of Thomas K. Running.